Muzica Live | Daniel Lazar Band @ Rodizio Bucuresti | Industria-Muzicala.Ro | Muzica si mai ales ... MUZICA NOUA !!! Guess what ? Guess why ? 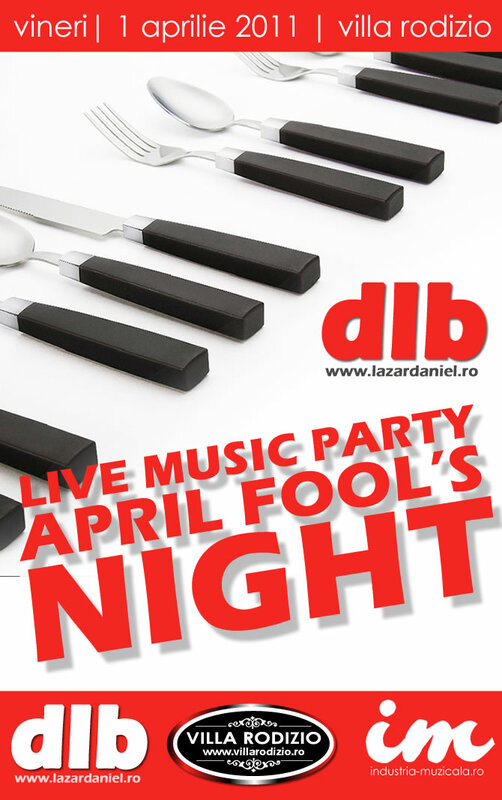 We know allready where (Villa Rodizio), when ( from 22.30 to 02.30 ) and who … Daniel Lazar Band!